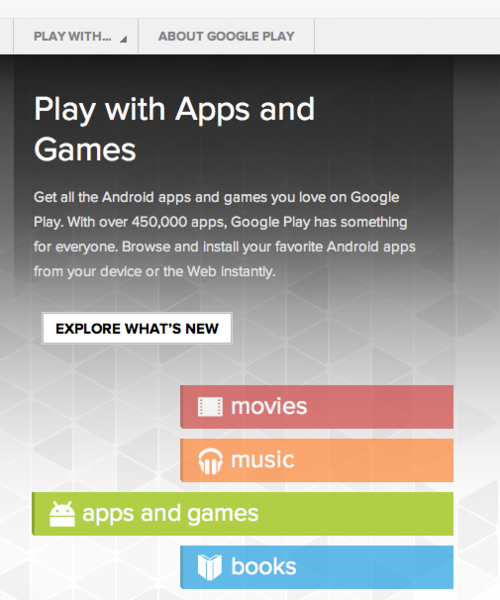 Google has added a new tool to their menu, " Google Play." Google has constantly updated its empire with new features, many of which stick around and change the way people using online technology and also many features that have completely flopped. One thing I have noticed, however, is Google’s latest trend of connecting all of its offerings - making it easier to see all the benefits Google has to offer. When Google+ launched last summer it was easy to see that Google was making a concentrated effort to reach across their large array of tools and connect them, mainly with the "+1" button but also with their Google+ profiles which now make it easier to access your YouTube and Picasa features…and with the advent of Google Music and popularity ever-growing with Google Android mobile devices, wow, Google is pretty awesome. As usual, Google rolled out this new feature without the fuss and press needed for Apple (but, then again, Apple has $100 billion in cash right now so…there’s that). Two huge companies fighting for the creative technology online demographic, a demographic that seems to have shifted from about 15-30yr old males to 8-60yr old male and females. This new Google Play feature does exactly what you would think: it groups all the things Google has that you can “play." Straight from Google’s mouth, "With over 450,000 apps, millions of songs and books, and thousands of movies, Google Play has something for everyone. Before you decide what you want, sample a song or book for free, view app ratings, reviews, and screenshots, or watch a movie trailer. Google Play is a more connected, powerful experience. 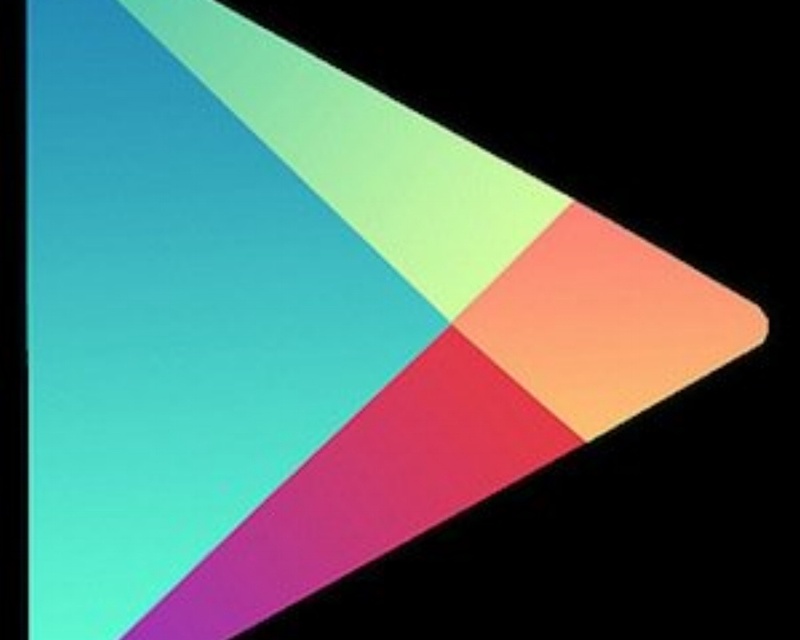 - Google Play is your one-stop shop for all your favorite entertainment. - Sit back and enjoy.